With Thanksgiving so late this year, it might be difficult to get into the Christmas spirit. To help you get started, let’s have what I believe is our first ever Wrapped In Foil giveaway contest (see Rafflecopter form below). 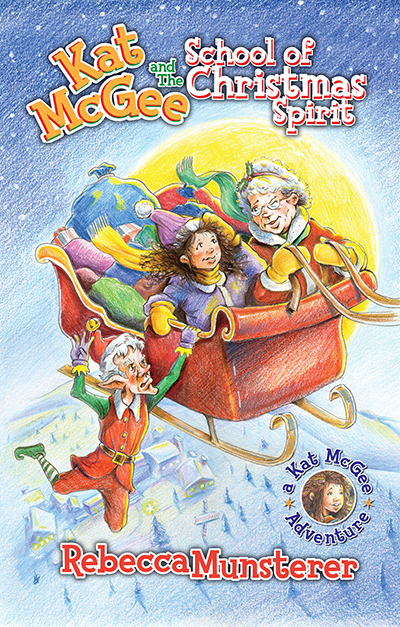 Today we’re featuring the middle grade romp Kat McGee and The School of Christmas Spirit (A Kat McGee Adventure) (Volume 1) by Rebecca Munsterer and illustrated by Nick Guarracino. This is an incredibly sweet book. Kat McGee is an average girl stuck in the middle of what seems to be a family of super achievers. No one thinks she’s remarkable. That is, no one except her grandmother, who has her own unusual connection to none other than Mrs. Claus (as in, wife of Santa Claus). Where will that connection lead? The cover of the book might give you a few clues. With a bit of foreshadowing, Kat suspects some shady dealings were involved when she is not chosen for the role of Mary in the Christmas pageant. That is all forgotten, however, when she goes on the adventure of the lifetime to the North Pole. What child doesn’t dream of waking up to elves delivering a sugary mixture of oranges and chocolate called “candyfruit” for breakfast? In just one of the many sweet aspects of the book, the yummy CandyFruit Recipe is given in the back matter (It was specially created by celebrity chefs Tom Colicchio and Umber Ahmad of Mah-Ze-Dahr Bakery). 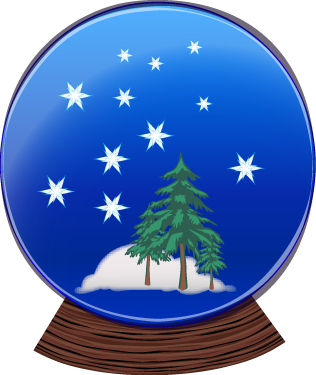 Also in the back matter are the instructions to make a simple snow globe using a small jar. My son made one of these in first grade and he still enjoys it. These activities revolve around the four character-building tenets Kat learns at the North Pole: self-worth, wisdom, wonder and whimsy. Wrapping things up in the back matter is an extensive chapter-by-chapter reading guide with blanks for filling in answers. See In This Together Media for even more holiday craft ideas, such as stained glass cards and “Festive HolidayLights” gift paper. Everything from Christmas cookies to a paper-chain Christmas tree. You have to see this one! Disclosures: The book was provided for review purposes. I am an affiliate with Amazon so I can provide you with cover images and links to more information about books and products. 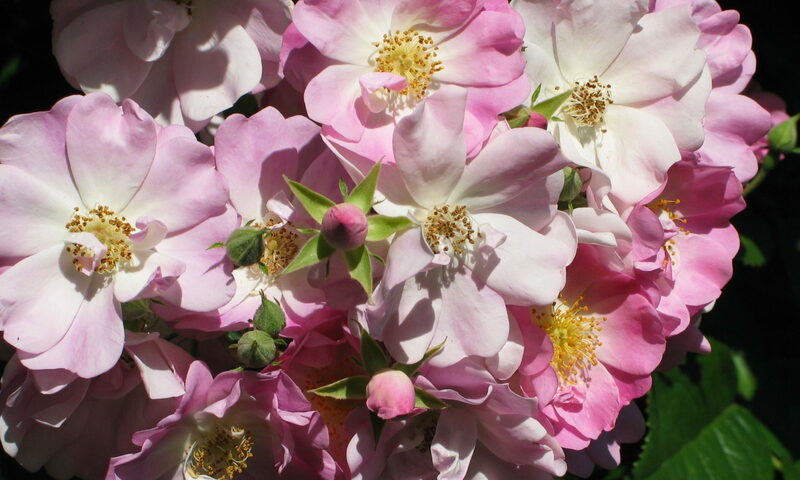 As you probably are aware, if you click through the highlighted title link and purchase a product, I will receive a very small commission, at not extra cost to you. Any proceeds help defray the costs of hosting and maintaining this website. Hi! Sounds like a great book for the Christmas season.